ID help - Turbo Dodge Forums : Turbo Dodge Forum for Turbo Mopars, Shelbys, Dodge Daytona, Dodge SRT-4, Chrysler PT Cruiser, Omni and more! 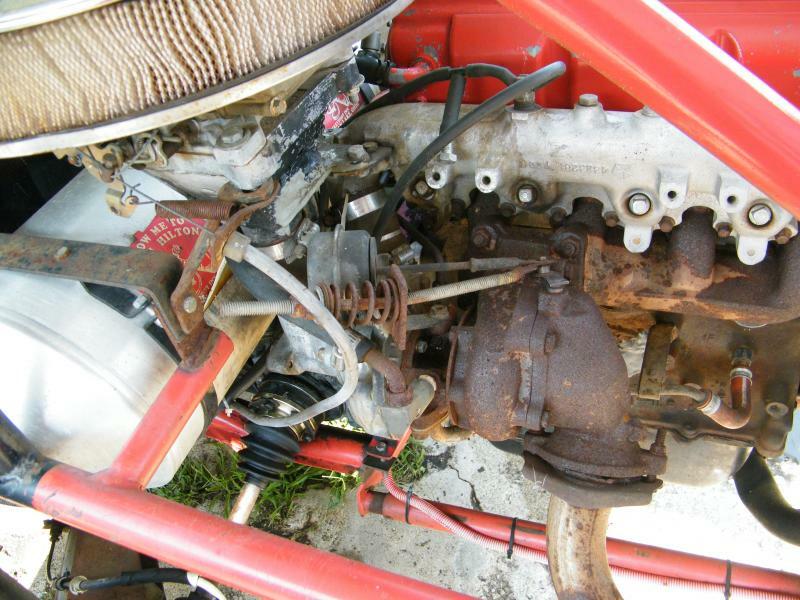 Carburetted and TBI Injected Feel free to discuss any subject that is specific to these cars, including but not limited to: modification, tuning, repair, parts replacement, identification and restoration. This is the place to talk about ALL-MOTOR performance and MPI conversions. Looking for some help id ing what i have. I bought this buggy last summer. Got it running pretty good and put a few miles on it before winter. In the garage now and cleaning things up and fixing some things I dont like. Based on what I found on this forum so far, the block (casting # 4343834-11) seams to be an 1986, and the head (casting # 4105782) an 1988. Has a Holly 4bbl 8007 390 cfm carb. Has a non roller cam. There is a fuel pump block off plate on the block, so i guess it was carbed. Some of it looks a little wonky, but it does run good and strong. Just trying to figure out what I have in case of repairs and up grades. Here a some pix. Thanks in advance for some help. The distributor is an aftermarket piece, I believe those Mallory distributors are quite rare! 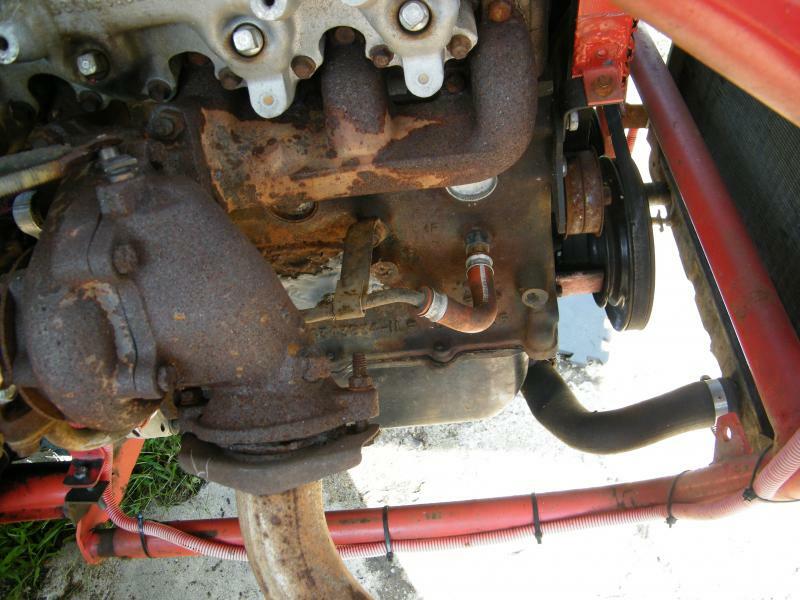 The carb wouldn't be boost referenced as its mounted as a draw through. The power valve normally works backwards in a draw through as fuel requirement is higher under vacuum, opposite from N/A. It does have to be jetted properly for it. 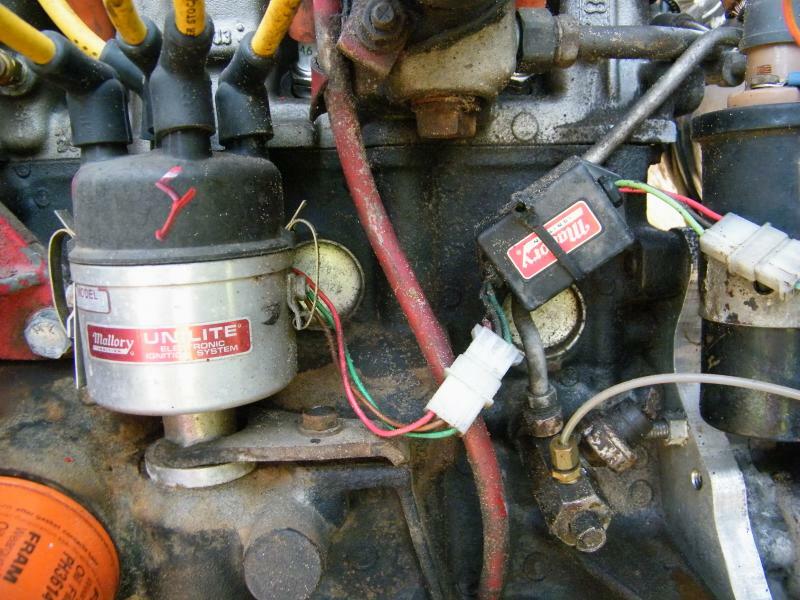 An unmodified 390 might not be giving that motor enough fuel. Is it a VW 4 speed with an adapter plate? That would make the crank pulley face out the rear of the buggy unless the adapter allows the transaxle to be mounted upside down. finally I can see !! Yep, vw trans with a Kennedy adapter, what pix would you like? Are they still making those adapter plates? You can get them from Kennedy adapters and weddle industries. I have seen used ones on eBay. You thinking of a build? I'm always thinking of a build. Some are normal. Some are crazy and maybe unachievable. I don't think anyone has ever done a longitudinal mid engine build with the Trans 4 engine before. Even the M4S supercar was transverse. I'm thinking of the possibilities because super tough transmissions are available for VW applications. Some modifications to the adapter plate and the transaxle could be flipped over to drive the other way. So it could be set up mid-engine.